Don't miss out on this easy to maintain property. 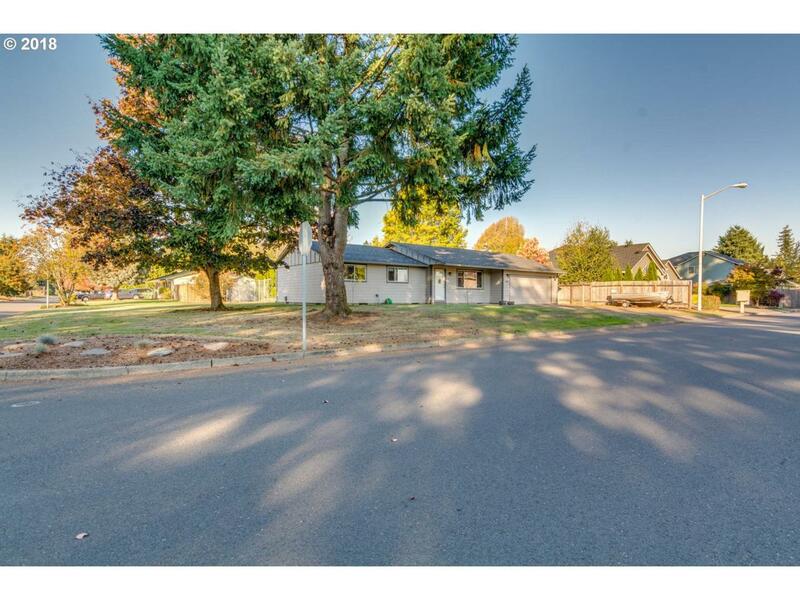 1/4 acres close in; new floors and carpets, new windows, new bathrooms, fresh exterior paint, oversized stainless fridge. Fully fenced yard, gas ready and sewer connection available. This house is a great value! Listing provided courtesy of The Hasson Company.